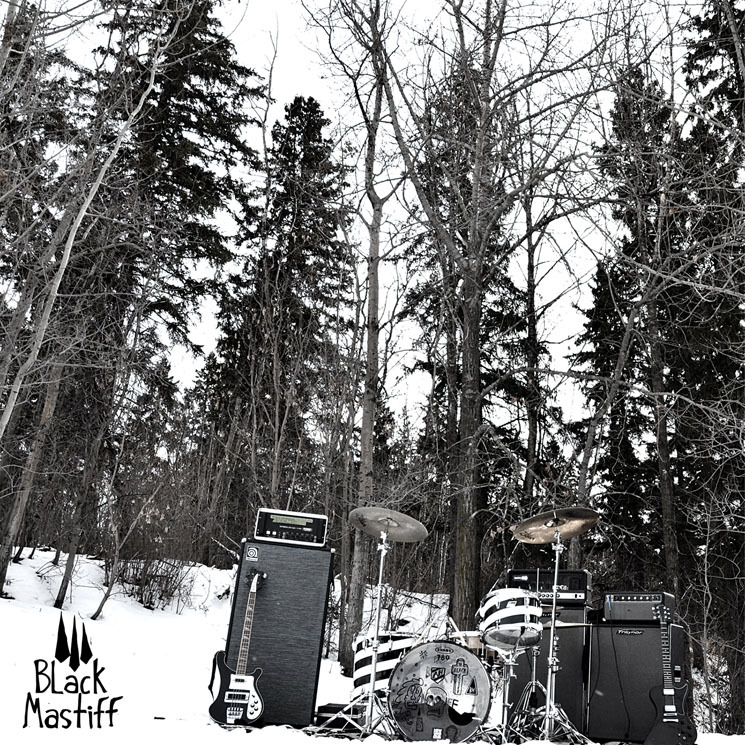 Edmonton stoner rock dudes Black Mastiff delivered their debut album Pyramids back in 2012, and they're finally ready to follow it up with a second full-length. Their sophomore record is entitled Music Machine and will be available on October 9 via New Damage Records. The new album was recorded at Thunder-Underground Studios in Palm Springs and produced by John Garcia (Kyuss, Vista Chino, Slo Burn) and Harper Hug, who worked on the band's 2014 self-titled EP. Maintaining the "thick grooves, tasteful leads, and soothing melodies" they've come to be known for, the band have offered up the first sampling of the new record with lead track "Near North." Pounding drums, bluesy riffs and vocals reminiscent of classic rock's glory days make for a heavy-sounding, hard-hitting introduction to Black Mastiff's latest work — and you can hear Exclaim! 's exclusive premiere of the new track right now in the player down below. The album is available to pre-order here. You can also see the band's upcoming tour dates below.